There’s a new family in Bayport: psychics with visions of the past, present, and future. 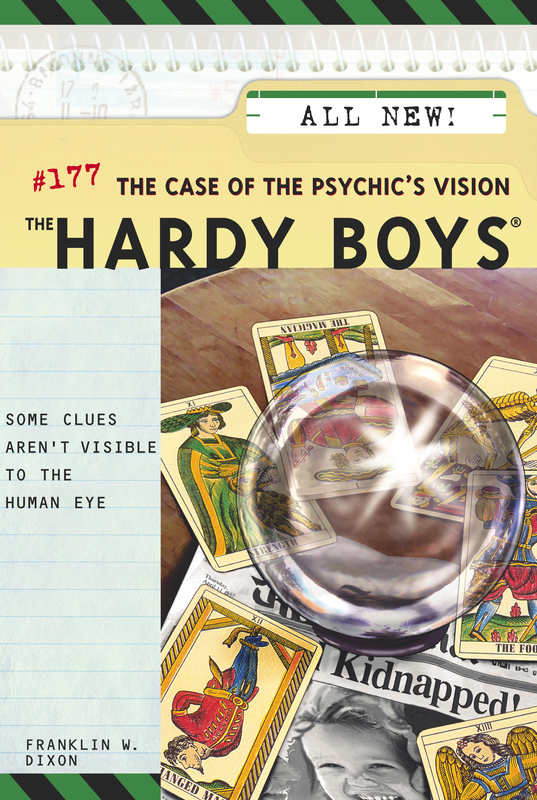 While lots of people are curious about the psychics, Frank and Joe Hardy are skeptical. Is this psychic family for real? When Colin, one member of the family, makes an extremely accurate prediction about a future event, the Hardys are shocked. And when Colin starts “seeing” truths buried in a classmate’s past, Frank and Joe find themselves hunting for clues.